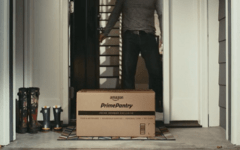 Like a real-life supermarket, on Amazon, you’ll first need to find the item you want, add it to your shopping cart, and then check out. Once you get the hang of shopping in a virtual space, it’s really quite simple. 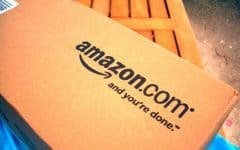 But if you’re a beginner, we’ve got you covered here with some basic instructions on how to buy on Amazon.com. Hover over Departments and click on a category. When you find an item you want, click on it. Review the item, and click Add to Cart. Enter a shipping address and click Continue. 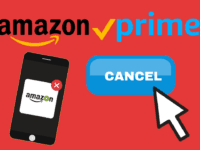 Choose a payment method and click Continue. Do you need a little more information? Check out our detailed step-by-step instructions below with pictures to make sure you get every step of the process! 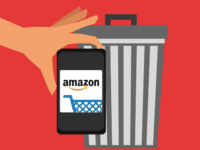 Go to www.amazon.com in your web browser and log in. To do this, move your mouse over “Hello, Sign In” and click Sign In. Then click in the boxes highlighted in the right screenshot below and type in your email address and account password, respectively. Finally, click Sign In Using Our Secure Server. Let’s say that your toaster just went on the fritz, and you’re looking for a new one. 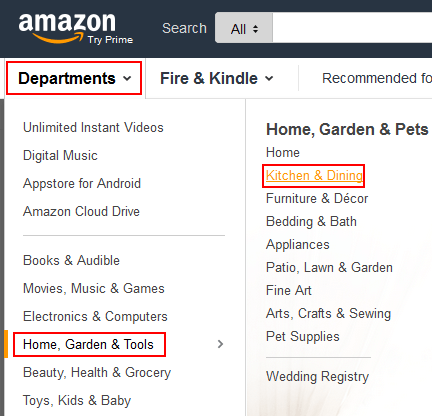 Let’s start by moving the mouse over Departments, then Home, Garden, and Tools, and then clicking Kitchen and Dining. 3. Find a specific category. Now, let’s click on Ovens and Toasters, and then click Toasters, just to narrow things down a bit more. 4. View and select an item. 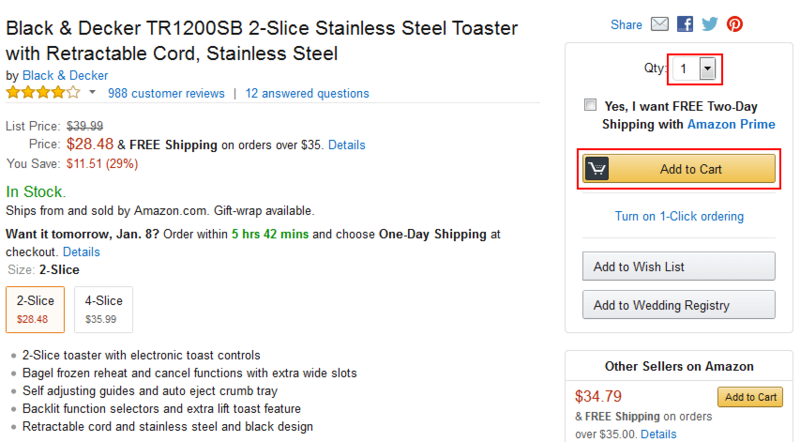 You’ll now see a list of toasters available for sale. When you find a product that you like, click on its name. 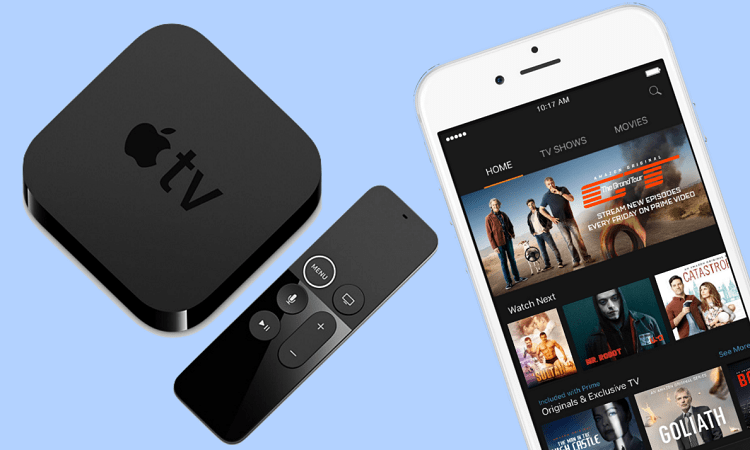 Here, you’ll see some more detailed information about the product you’ve selected. If you’ve decided that it’s what you want, click the drop-down menu marked “QTY” to select how many of this product you want. Then click Add to Cart. 6. Proceed to the Amazon checkout. If this is the only thing you want to buy, click Proceed to Checkout. 7. Enter a shipping address. 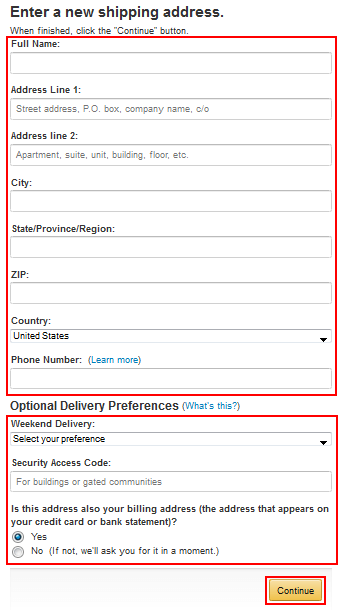 You’ll now have to pick an address to send your delivery to. If you don’t have one, you’ll have to create a new one. When you’ve entered all of your information, click Continue to move on. 8. View and confirm your order summary. On the left, you’ll see your order summary. On the right, you’ll be asked to select what kind of shipping you want (if applicable). Click the button next to the type you want. 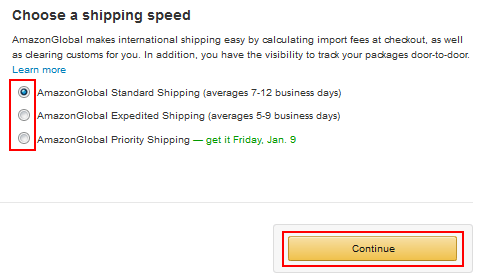 Usually, the faster the shipping speed, the more it will cost you. When you’re done, click Continue. 9. Choose a payment method. You’ll now have to select a method of paying for your purchase. Click in the box that says “Name on Card” and type in your name as it appears on your credit card. 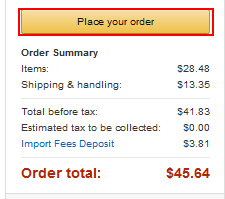 Click in the box that says “Card Number” and type in your credit card number (with no spaces). Click the two drop-down menus labelled “Expiration Date” to select the month and year that your credit card expires. 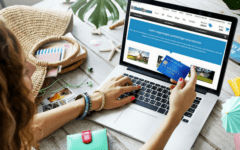 Click Add Your Card to add this credit card as a payment option. When you’re done, this credit card will automatically be selected as a payment option, so you can just click Continue. 10. Confirm and place your order. On the next screen, you can review your order and make any final changes, including the type of shipping you want. If you’re happy with what you have, click Place Your Order. You’ll receive a confirmation receipt via email. Now all that’s left to do is to wait for your item to arrive! And that’s how you use Amazon to order something! 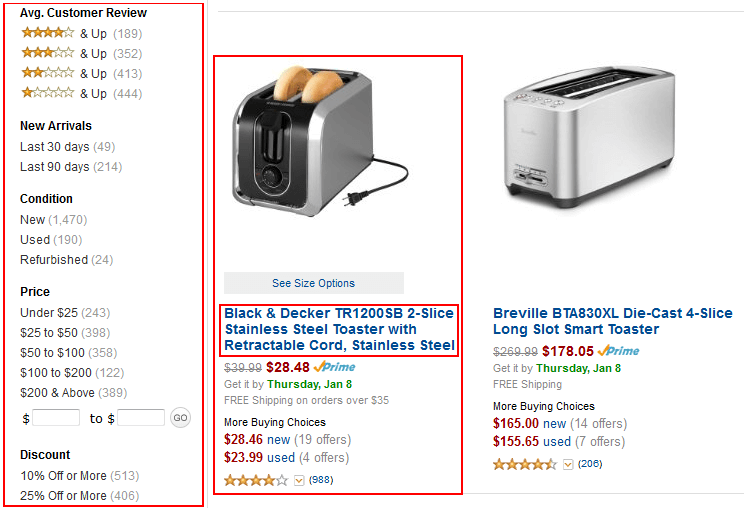 If you want to learn how to search for items better to make your shopping experience more efficient, be sure to check out the rest of our step-by-step tutorials in the Amazon course. 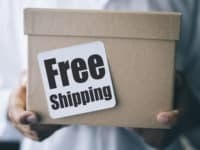 If you’re interested in learning how to bypass some of those pesky shipping fees, check out our article on how to get free shipping with Amazon. 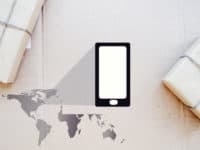 How Does Shipping on Amazon Work?